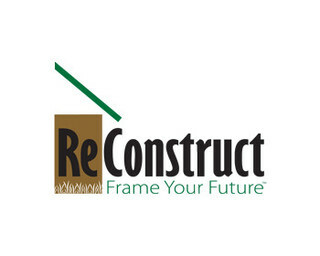 ReConstruct, Inc. is a full-service general contractor with a focus on quality craftsmanship at a realistic price. We will coordinate your project from your initial vision through project completion and warranty. Our years of experience have taught us that no two projects or clients are alike, and we understand every dollar spent on remodeling your home can include an equal measure of enjoyment and investment.